Get your music out on all stores and streamning services and start making money now. GET PLAYED & GET PAID! 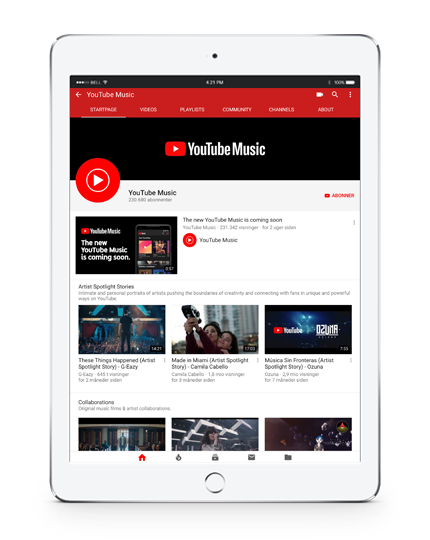 Clockwize Online is at the very cutting edge of the worldwide market of online distribution of music, videos, audiobooks and entertainment on all your favourite online music/video outlets and through all sorts of services on mobile partners worldwide. Clockwize Online is your professional partner bringing you the best of your digital master rights through to consumers through direct connection with all the major online outlets and mobile partners (more than 150 outlets) worldwide accounting your royalties fast and sales info online, providing lots of extra features, big data and knowledge about your customers for your marketing toolbox. It’s so easy to get going – so get played and get paid – NOW! 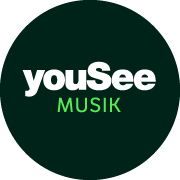 Get your music online NOW! Our brand new promotion & marketing system combines real-world relationships and cutting edge tools on a variety of versatile SoMe channels, playlists and campaigns for maximum exposure and placement across a broad range of social-, retail and promotional outlets. Clockwize Online creates opportunities for artists across the digital spectrum. We work closely with the programming and editorial departments at all of our digital retail and mobile partners to achieve maximum exposure and feature placement opportunities for our clients. We also constantly monitor and engage key promotional outlets, including blogs, podcasts, social networks, and everything in between. Our team brings with them years of experience and a broad network of relationships. 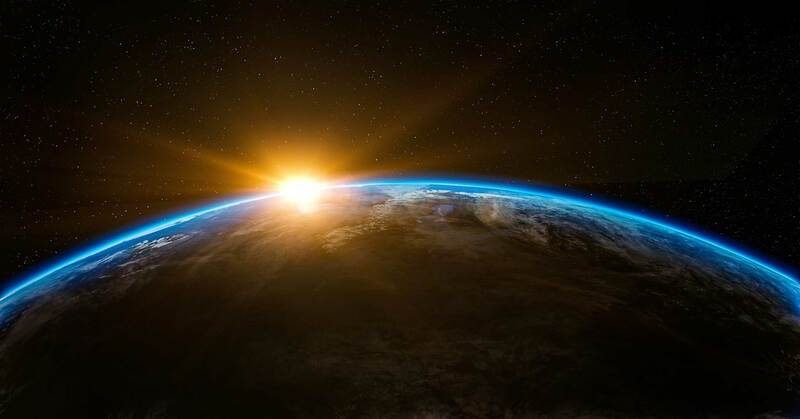 Our international marketing efforts are supported by our technology platform and people on the ground with local industry knowledge and contacts. Combining technology, consistent communication, and personal relationships with industry tastemakers, our marketing team closes the gap between hype and sales. 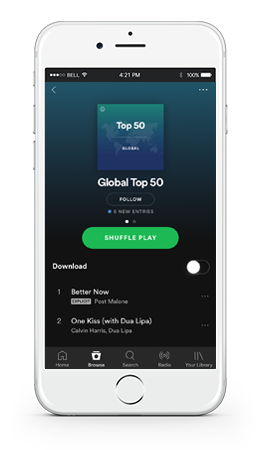 It is now widely acknowledged that Spotify is one of the single most important services to be on and their playlists are hugely attractive to be on – no matter what musical genre or style you work in. 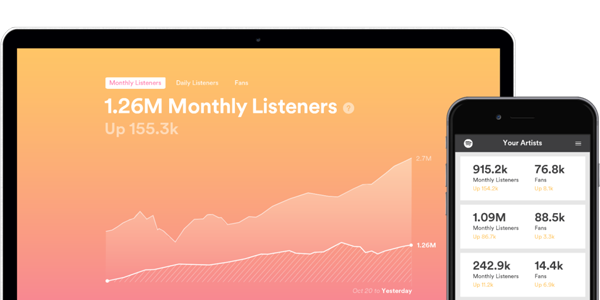 We work with all curated playlists and thus try hard to hit any genre- or mood-based lists. 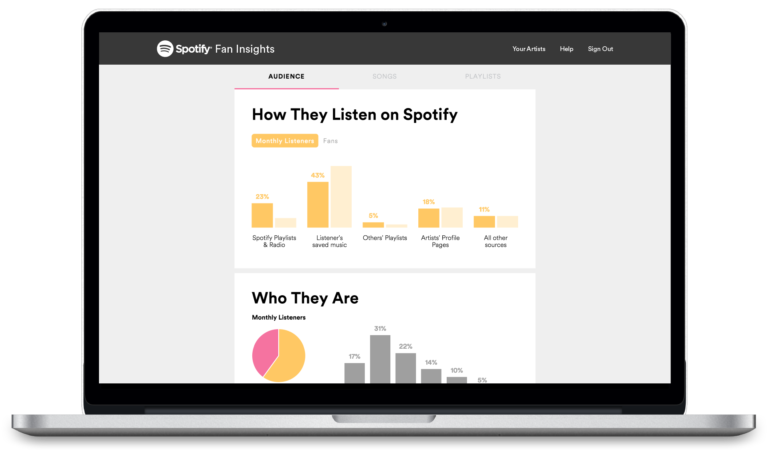 This service has proven to lead to content being added to Spotify’s Official playlists as well as the big algorithm generated playlists. We believe strongly in placing your music in places where people are truly listening, Social Media is where most people spend their time, therefore we have a team of Social Media experts to help you grow your band’s fan base online. 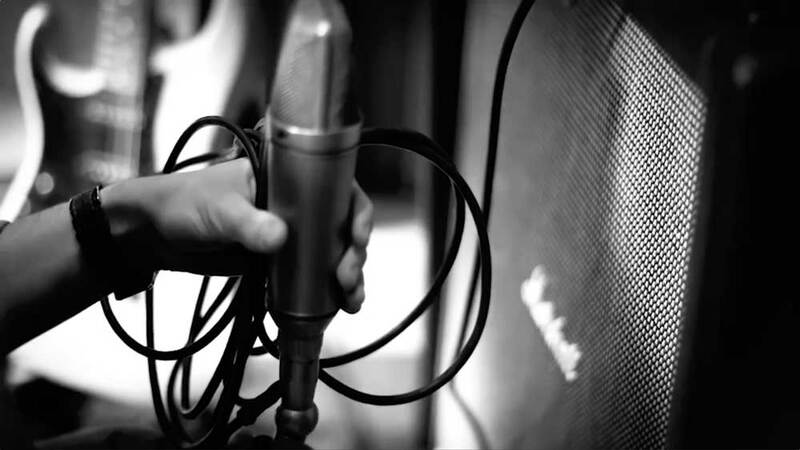 Our team will help you develop a online content strategy to help you grow your fan base, as well as utilising a marketing budget to help get your content targeted at the right audience who eventually will become fans of your band or you as an artist. If you want to power kick your music into the Stratosphere and fast, it might be interesting to think about the possibility of getting your music in ads, film or tv. To make this happen you need to secure a sync deal. ClockwizeOnline has a vast network of music supervisors that work with exactly that every day and we have the possibility of pitching your to that network getting you one step closer to getting you a sync deal. All sync deals vary a lot so the terms will be negotiated on a case by case basis. It is however a basic rule that mechanical and publishing rights owners split the sync fee 50/50. Every time you upload a music video to YouTube, you have the potential to make money… sometimes a lot of money. YouTube is owned by Google—the king of online ads – so they are quite good at this. You should expect to be paid about an average of $5 to $8 per 1,000 views of your videos based on the average amount of people who click on rollout ads. It’s about 80 cents per thousand views if you have only banner ads. So it’s a good idea to try to get rollout ads on your videos. 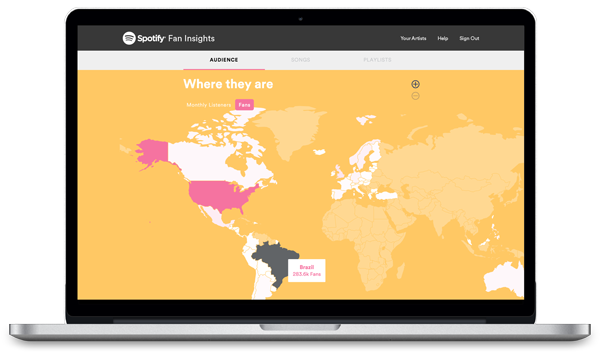 Let stats, insights and big data help you reach a much bigger audience and find out exactly where your fans are located, so you can promote a new release or concert tour right where your fans are. 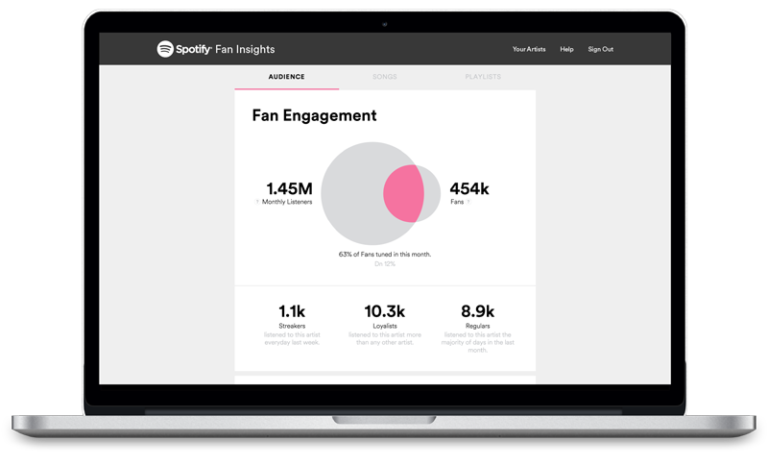 The Artists Insights program is your secret weapon to design your touring, radio promo or just general data on your fans around the world. 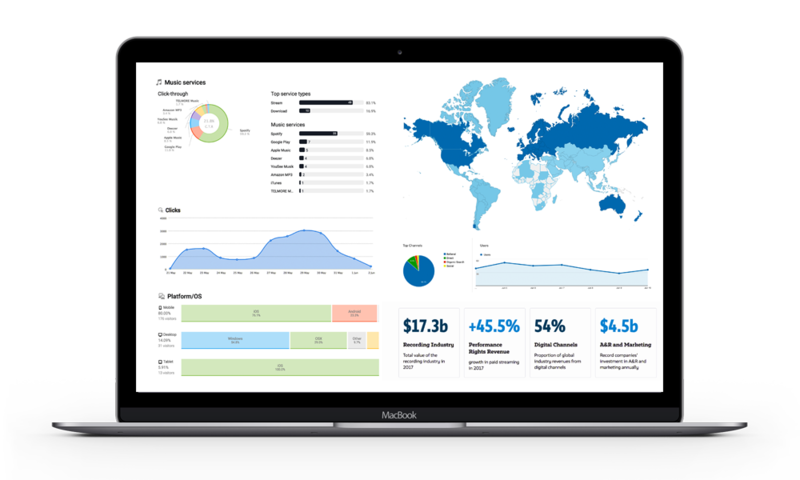 It gives you all the required tools to get worldwide on-the-fly data so you can make the right decisions on the go! Apartment, Baal, Basix, Bryan Rice, Cami L, Cara Dove, Carsten Bang, CitySingler, Colorstone, Comedy Zoo, Dan Andersen, Danish Radio Big Band, Danseorkestret, David Morales, De 5, Dimitri Vegas & Like Mike, Fede Finn & Funny Boyz, Folkeklubben, Four Jacks, Framecode, Garbo, Hjorten, Ib Grønbech, Inez, Infernal, Juncker, Kick The Kangaroo, Klaus Schønning, Kon:trast, Palle Mikkelborg, Kristine Blond, Lea Harder, Linda P, Logistik, Lotte Risholt, Malone & Peter Sommer, Manzini, Maria Montell, Maria Stenz, Michael Andersen, Micke Larsén, Mikkelborg & Clausen, Momb, More Jacks, Mucho deLuxe, Mushi, NABIHA, Naja, Nikolaj Stokholm, NINETY5, NUfrequency feat. 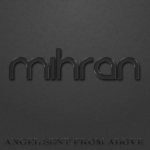 Shara Nelson, Parralox, Per Nielsen, Peter A.G., Peter Brander, Peter Larsen, Peter Viskinde, Peyton, Rugsted / Kreutzfeldt, Sascha Dupont, Scarlette Black, Simon Mathew, Simon Talbot, Steve Future, Simona Abdallah, Stig Rossen, Sylvester, Tako Lako, The Beats Ltd., The Storm, The Tail Lights, Thomas Barsoe, Thomas Hartmann, Travelling Mind, Trine Gadeberg, TWiiNS, Twoface, Unite, Vivid Suspense, Yellowbellies, Zididada…..
Carl Jacobsens Vej 16, opg. 6.